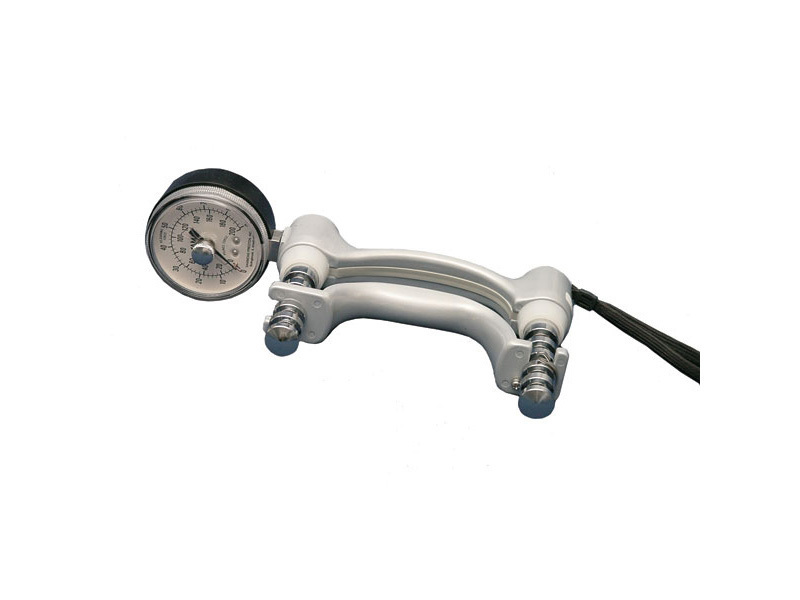 The JAMAR Hydraulic Hand Dynamometer is designed for both routine screening and for evaluation of hand trauma or diseased hands. Lafayette Instrument also calibrates the JAMAR Hand Dynamometer. If you are interested in this service, check out our JAMAR Calibration Return Form.